What is the most important thing on a board? I bet the answer must be the MCU module. MCU is like the brain of a board, without which the board is useless. 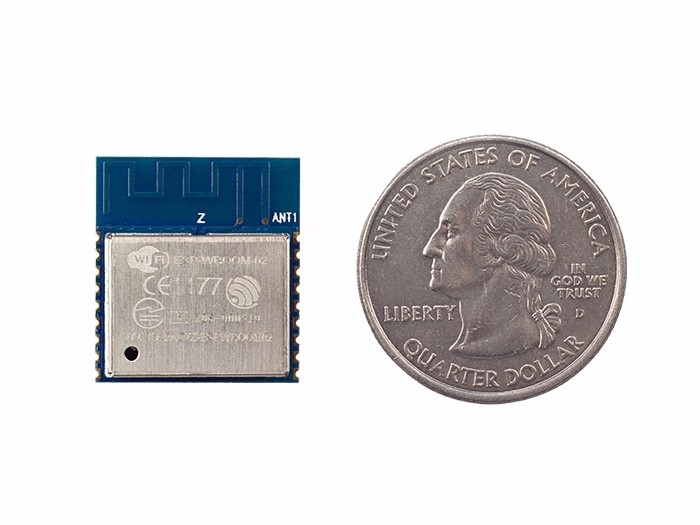 At the beginning of 2016, in order to simplify the process of IoT project, we launched Wio Link on Kickstarter and it turned out a big success, right after that, we released a mini version of Wio Link --- Wio Node. Since then more and more makers are interested in its MUC module---ESP8266, which is one the most famous SoC in Seeed now. Wait! Are we talking about Wio Core? Of course we are. 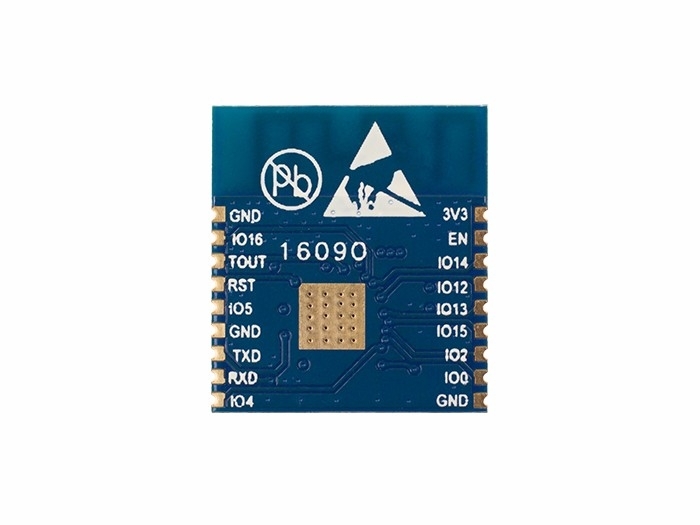 ESP8266 is just a chip, and a chip without auxiliary circuitry is a body without bones and skin, that is why Wio core comes to this world. 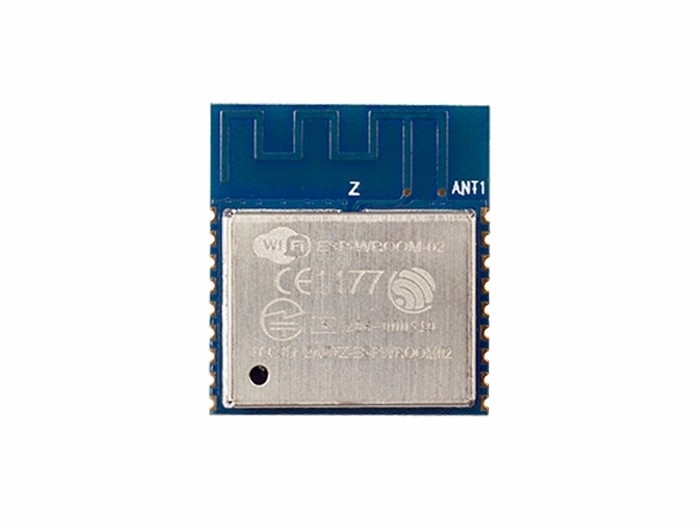 Wio core is a WiFi module with ESP8266 embedded. 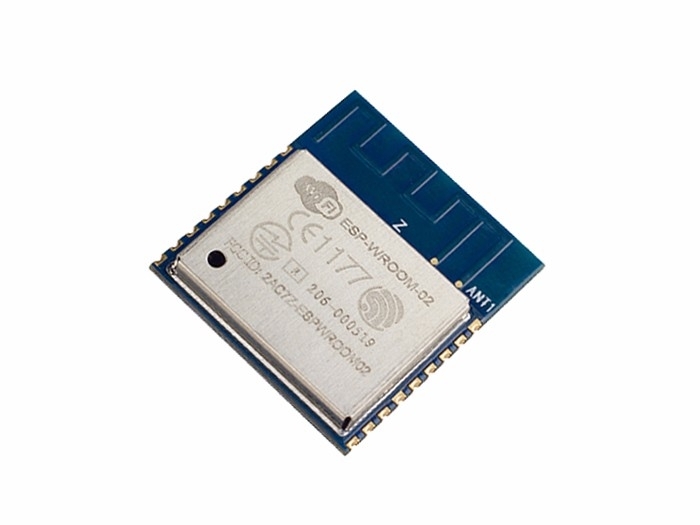 Basically, Wio Core can be considered equivalent to ESP-WROOM-02 except that the original firmware is replaced with firmware of Wio platform. That means hardware developed from Wio Core will be totally compatible with Wio Link and Wio Node, even software of Wio platform is available for Wio core. 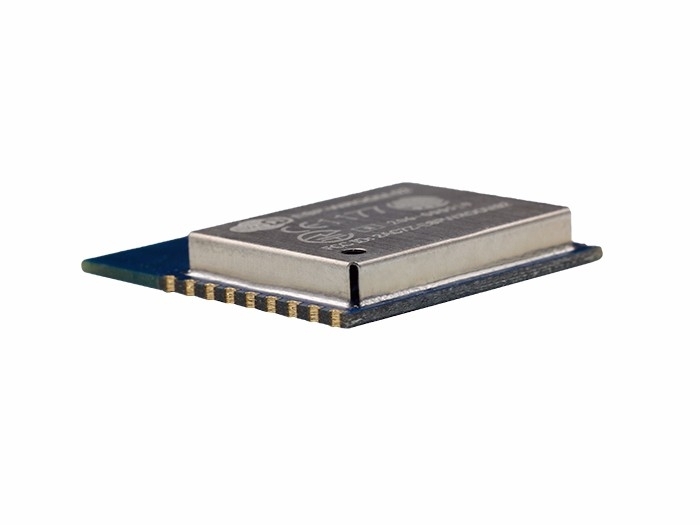 As just mentioned Wio Core is developed from ESP-WROOM-02, it is also FCC, CE, KCC, TELEC, LCIE and IC certified with the best FCC results for IoT modules. Considering the size is only 18mm x 20mm, it can be easily integrated into space-limited device. With a sophisticated power management system, Wio Core can operate in sleep mode, the result is extremely low power consumption. All these good features make Wio Core one of the best solutions for mobile device, wearable device and IoT application. 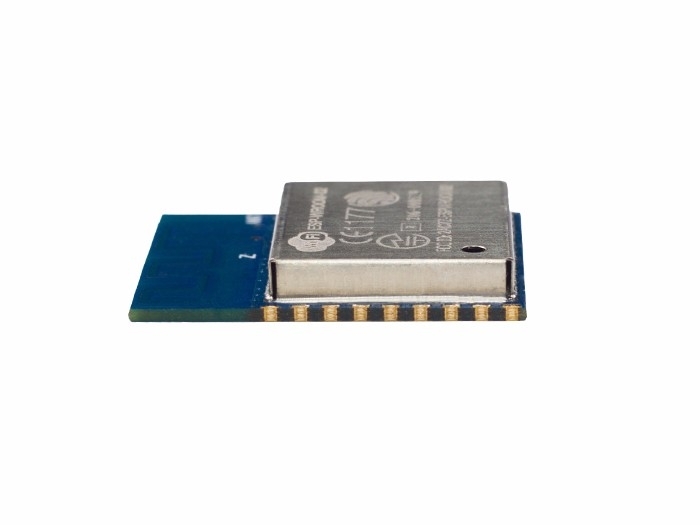 Wio Link and Wio Node compatible. Ebedded with TCP/IP network stacks, 10-bit ADC, and HSPI/UART/PWM/I2C/I2S interfaces. Ultra-compact size for space-sensitive situations.